A simple and contemporary look manufactured from high impact polystyrene with a rigid honeycomb backing. 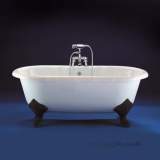 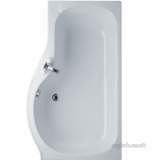 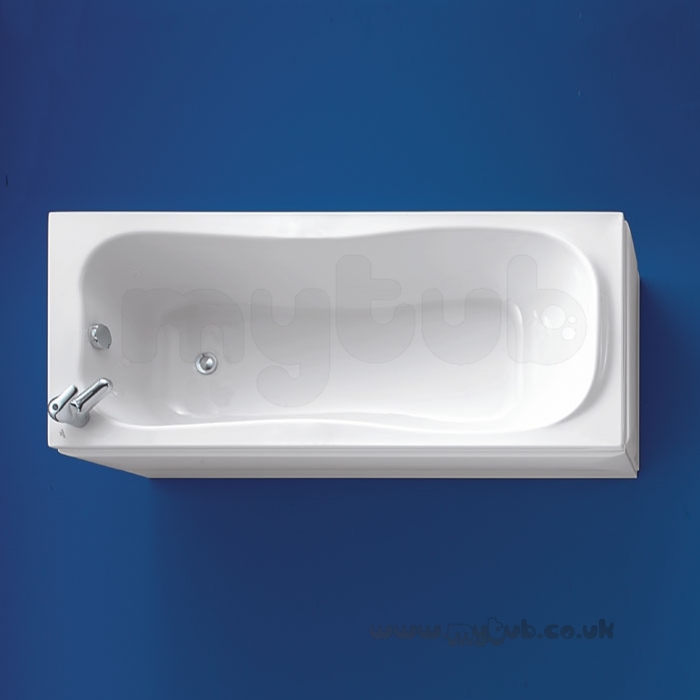 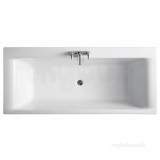 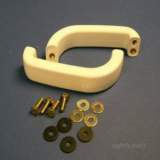 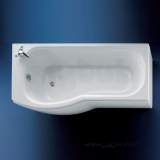 Suitable for use with a range of Ideal Standard baths. 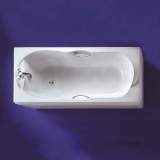 A popular choice due to a range of styles, sizes and ease of installation, rectangular baths offer the versatility of bathing or showering over the bath and are perfect for smaller bathrooms and awkward shaped spaces. 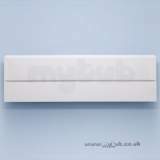 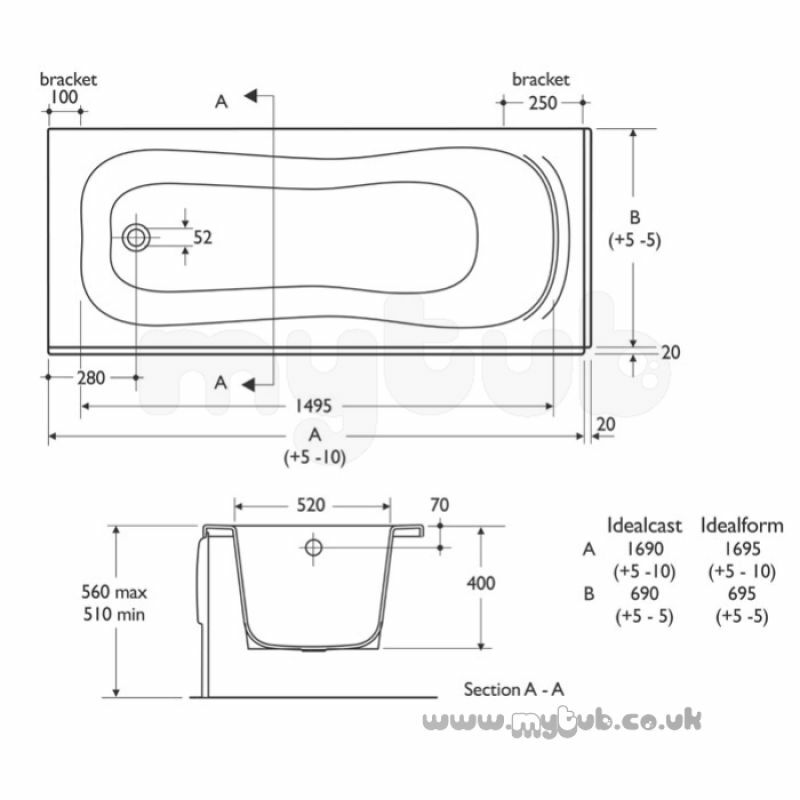 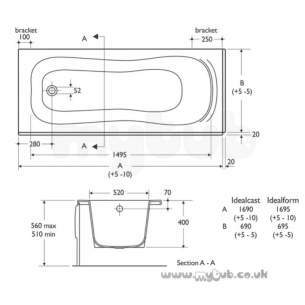 Why choose MyTub Limited for ideal standard uniline e4140 700mm end panel wh E414001?